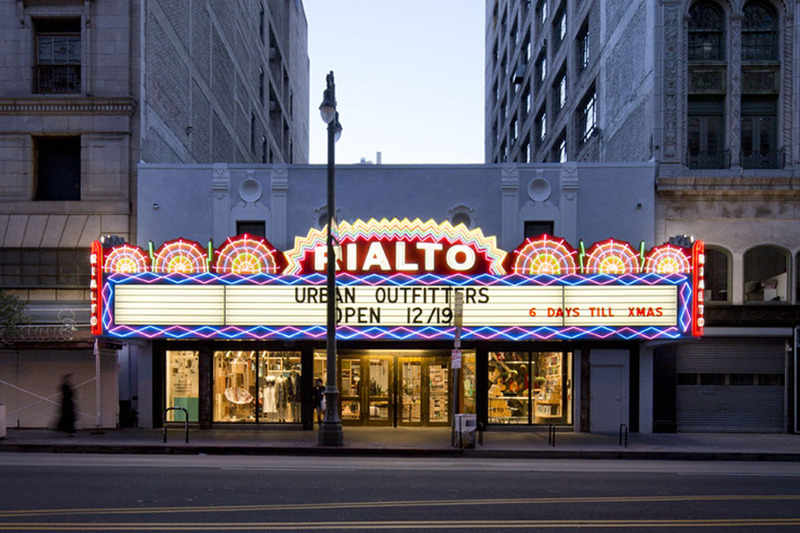 The Rialto Theater, built in 1917, was dilapidated for several years before Urban Outfitters leased the 10,000-square-foot building and restored the original marquee in 2013. 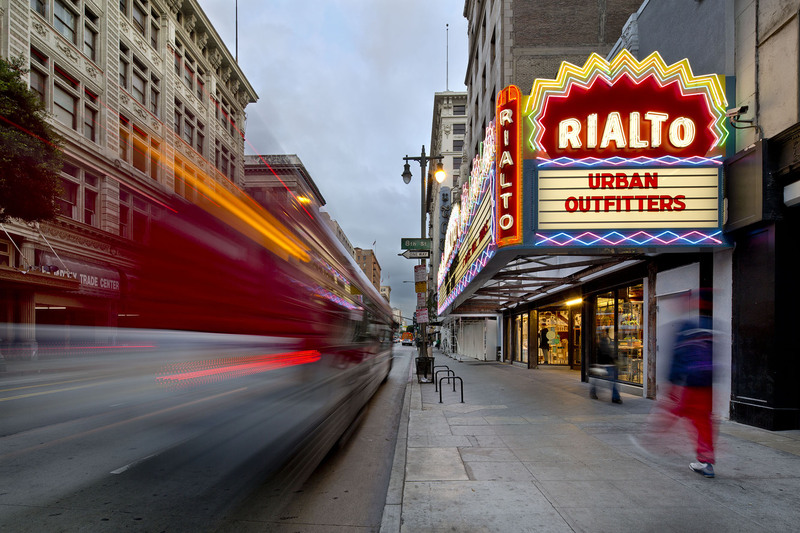 John Hauser, Chief Officer of Retail Stores for Urban Outfitters, was interviewed about the UO store that occupies the former Rialto Theatre, saying, “We were fortunate the city was so eager and interested in getting Broadway to be revitalized,” Hauser said, referring to the city’s “Bringing Back Broadway” initiative. 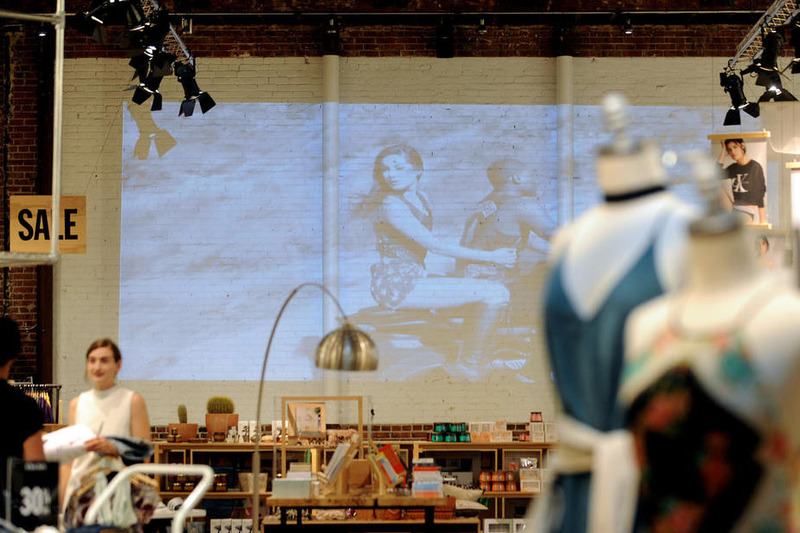 Read the full LA Times story here and read more about our reuse and renewal efforts here.